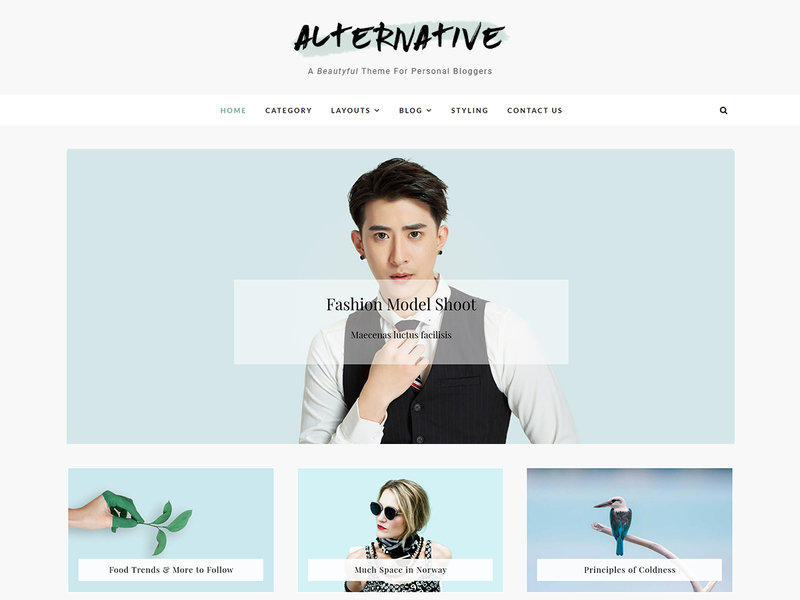 Alternative is a Responsive Blogger WordPress Child Theme, Designed and Developed by Theme Freesia. Alternative is Simple, clean, blog-focused, and designed for clarity. Get free support at https://tickets.themefreesia.com/ and View demo site at https://demo.themefreesia.com/alternative.